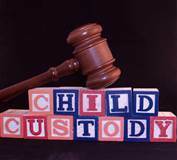 child custody Essex County Archives - Amaral & Associates, P.C. 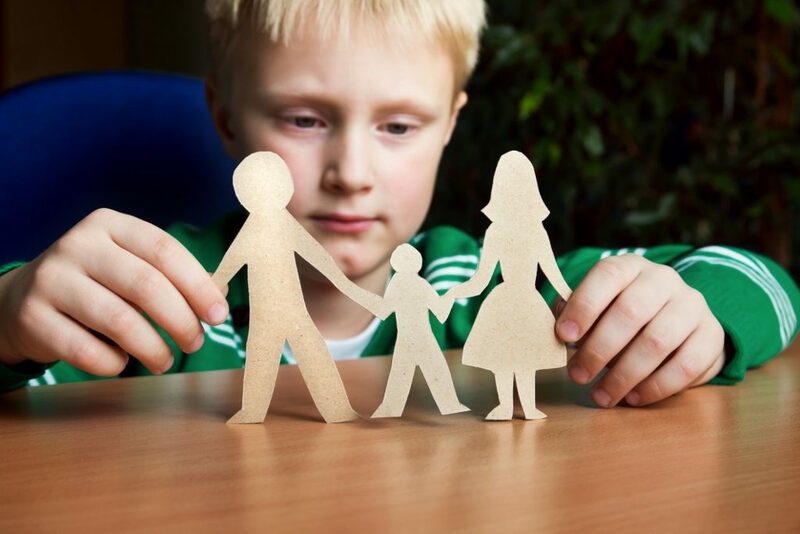 What is a Guardian ad Litem? 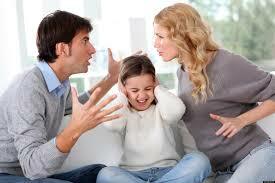 Do I Need a GAL for My Custody Case? 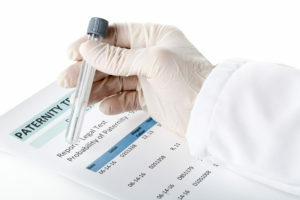 By of Amaral & Associates, P.C. on Wednesday, November 2, 2016. 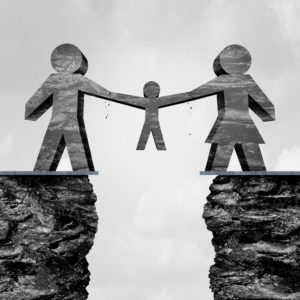 In high conflict child custody cases in Massachusetts, it is not uncommon for the court to appoint a Guardian ad Litem (also known as a GAL). However, many parents do not know what a GAL is, and what a GAL is supposed to do in a child custody case until the GAL is appointed. 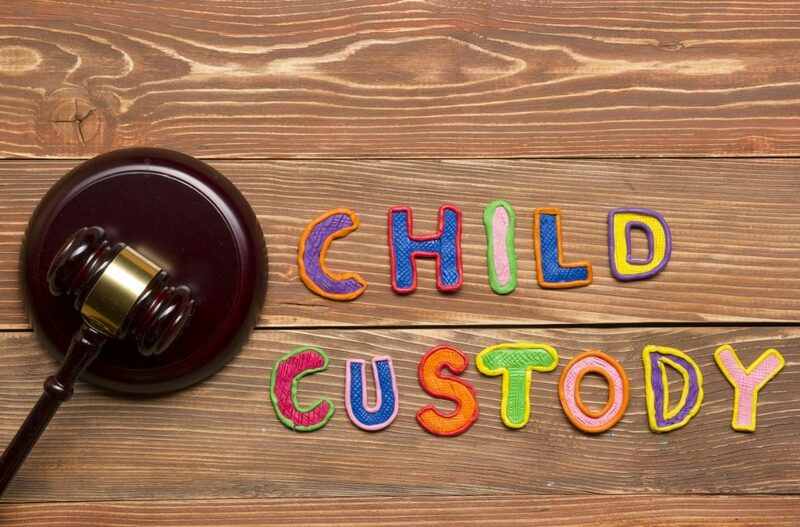 If you are a parent in a high conflict child custody case, it is important to know who a GAL is and what he/she does before the case even starts. Q: What is a GAL? 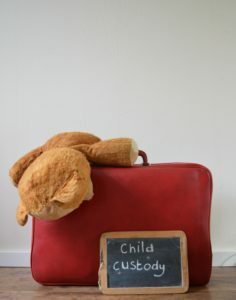 A: A GAL is a person (usually a Family Law Attorney or mental health professional who works with families) appointed by the court to investigate the issue of child custody and/or parenting time for a family in the midst of a child custody case. Q: What does the GAL do?